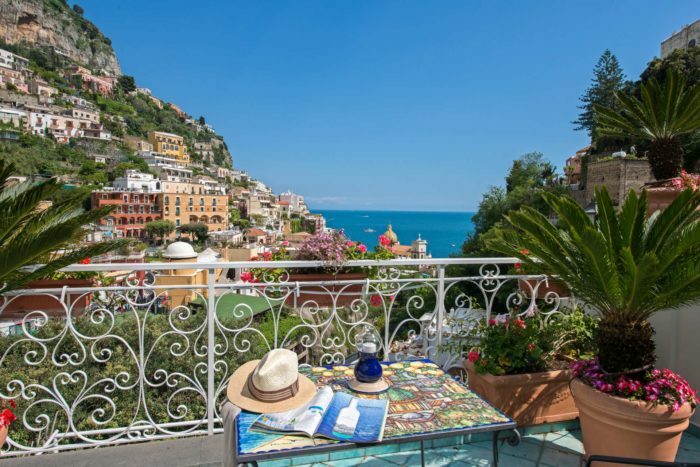 The elegant Mediterranean style distinguishes the Hotel Royal Prisco of Positano, solar interior and elegantly furnished welcoming guests. I hereby authorize the processing of my personal data according to Italian Legislative Decree No. 196 of 2003 and European Regulation 679/2016 (GDPR). We waiting to talk to you about your next dream vacation!